ACCLAIMED INDIE WEB SERIES COPS AND MONSTERS IS MOVING TO AMAZON PRIME, AND WILL BE EXCLUSIVELY AVAILABLE TO STREAM ONLINE FROM 27TH OCTOBER. Inspired by popular programmes like Buffy the Vampire Slayer, Angel and Being Human, Cops and Monsters is an innovative spin on the hallmarks of a much-loved genre, updating it for a new era – and setting it all in Scotland. prestigious international film awards. Cops and Monsters was nominated for Best Web Series 2017 at Web Fest NYC, received an Exceptional Merit distinction at the WRPN Global Webisode Competition 2017, and was the winner of Best Web Series 2016 at the Los Angeles Film Awards. As a result, it’s no surprise that the series caught the eye of executives at Amazon – Cops and Monsters will now be exclusively available on Amazon Prime, which will also be the home of series two. Cops and Monsters is a police thriller set against a backdrop of growing tensions and an uneasy peace treaty between the human and supernatural communities. The first series sees the Paranormal Investigation Team Scotland following the trail of a shadowy werewolf assassin, before being drawn into the wider intrigue and danger of The Cult of Many Faces. 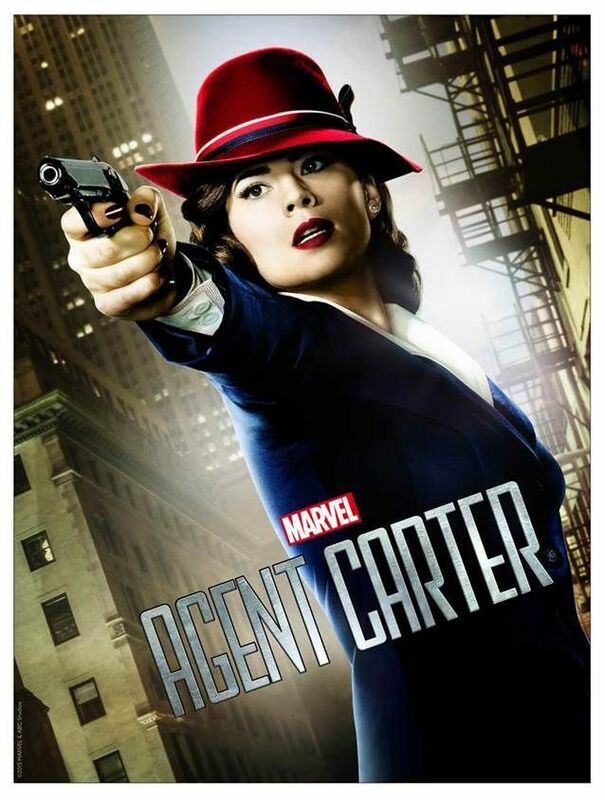 Rookie agents Maya Hedges (Ellen Patterson) and Martin Carmichael (Kenny Boyle) navigate the visceral danger of this case and the obstructionist bureaucracy presented by the Scottish Ministry of Justice – all while Maya must come to terms with the death of her parents, killed by werewolves years prior. 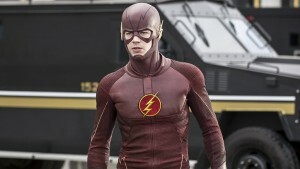 The series has attracted a star-studded cast of familiar faces from British television and experienced genre veterans. 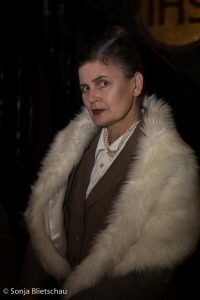 Guest stars include Doctor Who companions Sophie Aldred & Caitlin Blackwood, Marvel & Harry Potter actor James Payton and Wolfblood stars Rachel Teate & Leona Kate Vaughan. Conceived and spearheaded by writer/producer Fraser Coull, the series was an entirely independent venture. 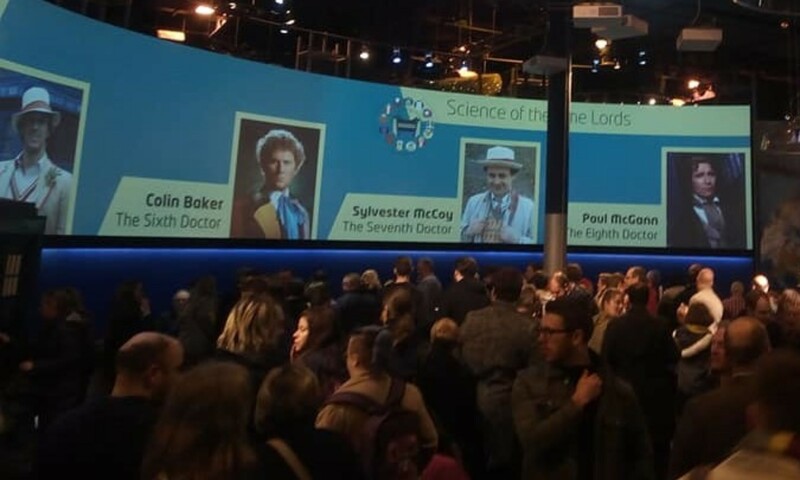 Each episode was produced on a budget of £15 000, raised through a succession of concerted Kickstarter campaigns – a testament not only to Cops and Monsters’ popularity, but also the passion and dedication of its fans and supporters. View Cops and Monsters on Amazon Instant Video Here. 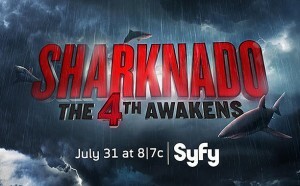 New Post-Apocalyptic TV Series From BUGS Writer. 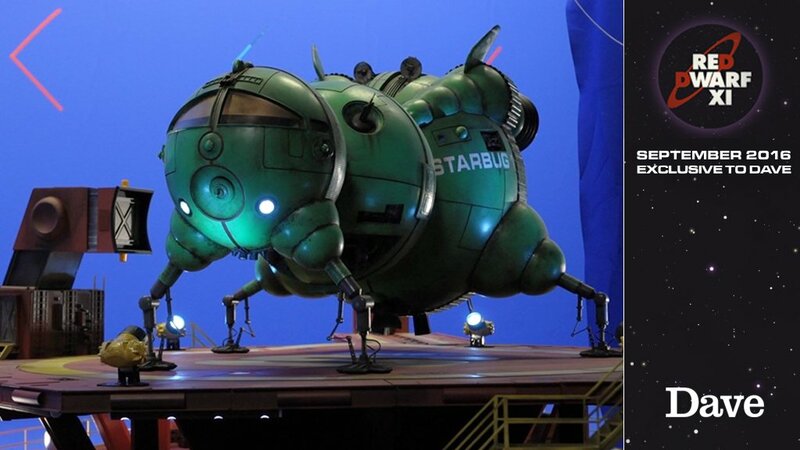 Remember BUGS? Mid to late 1990s prime time action/adventure/science fiction series starring Jayne Griffiths and Craig McLachlan? 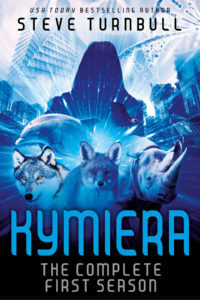 Well writer / script executive of BUGS, Colin Brake, is developing a TV series from the post-apocalyptic teen fantasy Kymiera novels. Colin Break is developing the series for B7 Media. B7 Media is multi award-winning independent producer with an international track record in developing, packaging and producing content and formats for radio, television, film and digital platforms (SKY, BBC, BBC Radio 4, BBC Radio 4 Extra, Audible/Amazon, Content Media, UKTV, SPACE, Eastlink TV and Syfy Channel). 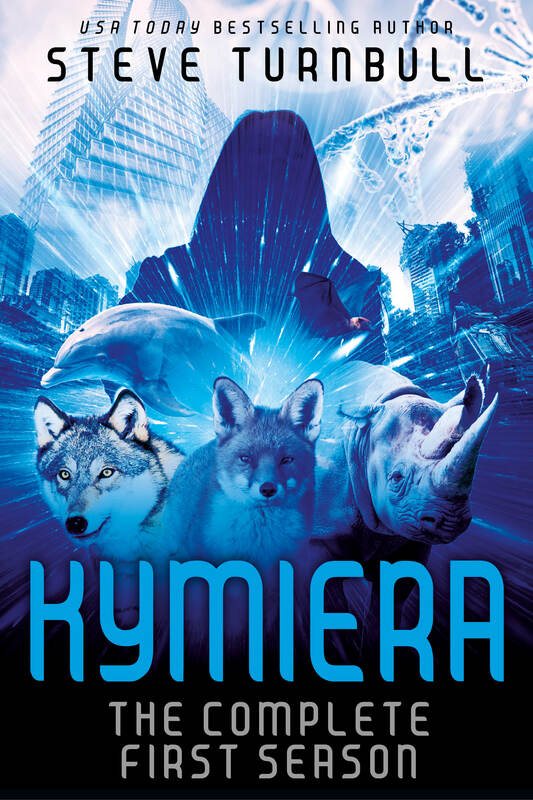 The book series Kymiera was created by speculative fiction writer Steve Turnbull. 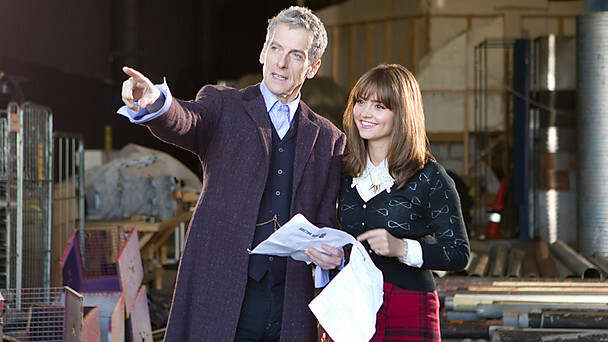 Peter Capaldi’s Doctor meets Doctor Mysterio in the 2016 Doctor Who Christmas Special. 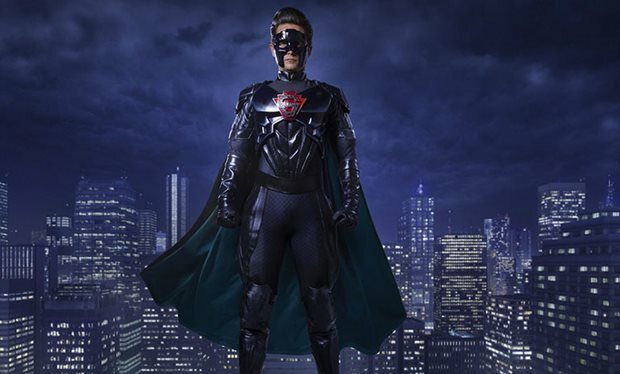 (Yes Doctor Mysterio is the name given to the show in Mexico, but it is more likely an in joke rather than a plot point). Does the “G” on Mysterio’s chest stand for Gallifrey? Or does it actually have an I in the design somewhere and stand for the Great Intelligence? No, I don’t see it either. 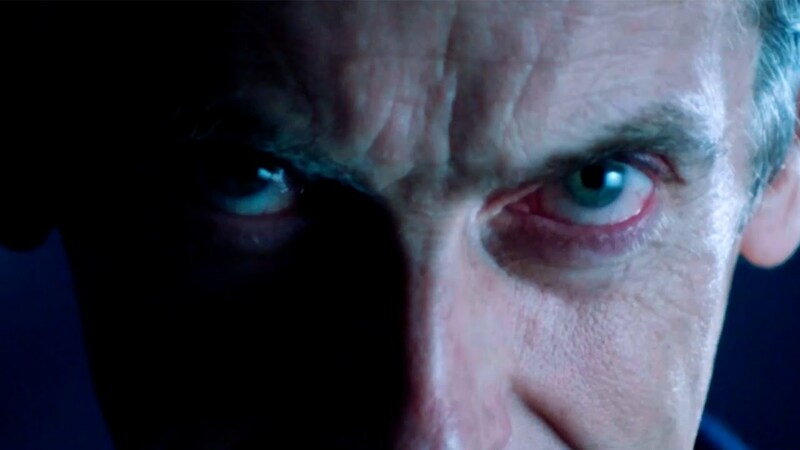 A familiar face and voice in this trailer for the new BBC3 series CLASS set in the worlds of Doctor Who. The Doctor Who spin-off ‘Class’ created and written by Patrick Ness, who also produces alongside Doctor Who showrunner lead writer Steven Moffat, and Brian Minchin, who acted as producer on Doctor Who and two of its previous spin-offs, Torchwood and The Sarah Jane Adventures. The first series will consist of eight episodes, set to premiere on BBC Three on 22 October 2016. As mentioned in a number of press outlets this morning a previous Doctor Who is following in the footsteps of possibly the greatest Doctor Who there ever was (with the possible exception of the late great Gene Wilder :( ). Yes that is right. 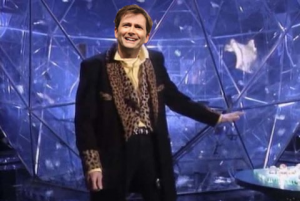 David Tennant is taking on the role of host of the Crystal Maze. But we keep thinking that Richard O’Brien would have been a great candidate to play the essentric Time Lord in Doctor Who. There was another host after Richard O’Brien, but he never did quite fill the shoes left for him. I am feeling VERY old as the show has been off the air for 21 years, ending in 1995 (but that only just happened). The Crystal Maze is to return to our television screens this autumn after 21 years off air. The problem-solving game show, which ran from 1990 to 1995, is returning to Channel 4 in October with the former Doctor Who actor David Tennant reportedly lined up to follow the footsteps of Richard O’Brien and Ed Tudor-Pole as the host. The classic game show will form part of Channel 4’s Stand Up to Cancer night, with celebrities as the contestants. This is only a one off though. 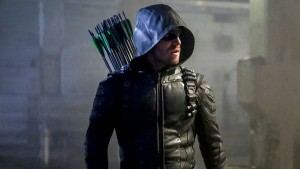 BUT if the ratings are good there is the possibility of a new series. 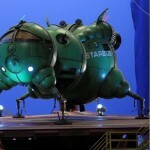 At the show’s height it attracted between four to six million viewers. We're bringing back #TheCrystalMaze for a one-off edition to support @StandUp2C. This is not a bad thing, just different! Is Westworld going to be the next Game Of Thrones? Looking at this ‘mature’ trailer it is certainly a contender with its high concept scifi blended with aspects from the wild west, and HBO being in the driving seat! Oh yes and its sexual content and violence! Discover a world where every human appetite can be indulged. 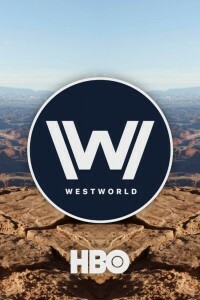 This 2016 TV version of Westworld originally reached the screen in the 1973 movie of the same name, written and directed by novelist Michael Crichton (he of Jurassic Park fame). The original Westworld movie (buy from amazon here) was followed by a sequel Futureworld and then a TV series Beyond Westworld in 1980. 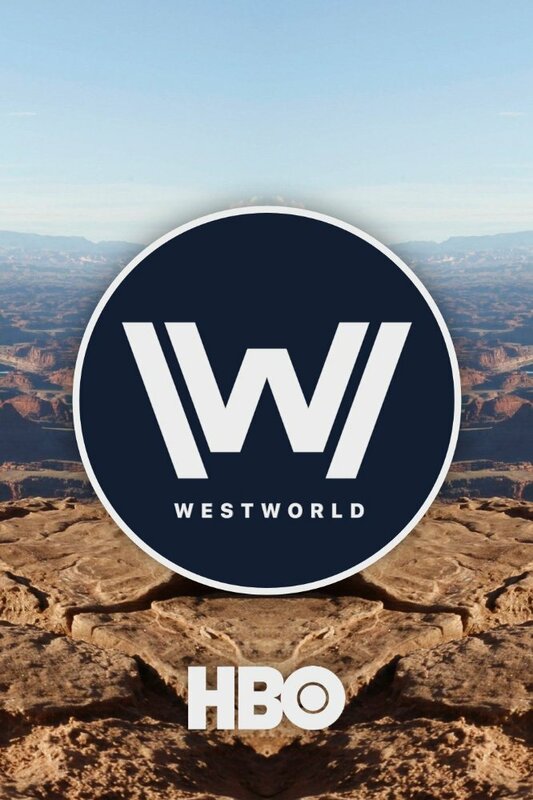 Beyond Westworld ran for just 5 episodes. The new HBO TV series is due to start late in 2016. You can see the trailer above. The new TV series stars Anthony Hopkins, Ed Harris and Evan Rachel Wood. The full Red Dwarf series XI trailer is here, and it is PROPER sci-fi with DAVE TV doing a very good job of handling the TV series post BBC.